It stands for goodness. A moment of pure magic and unforgettable feeling! 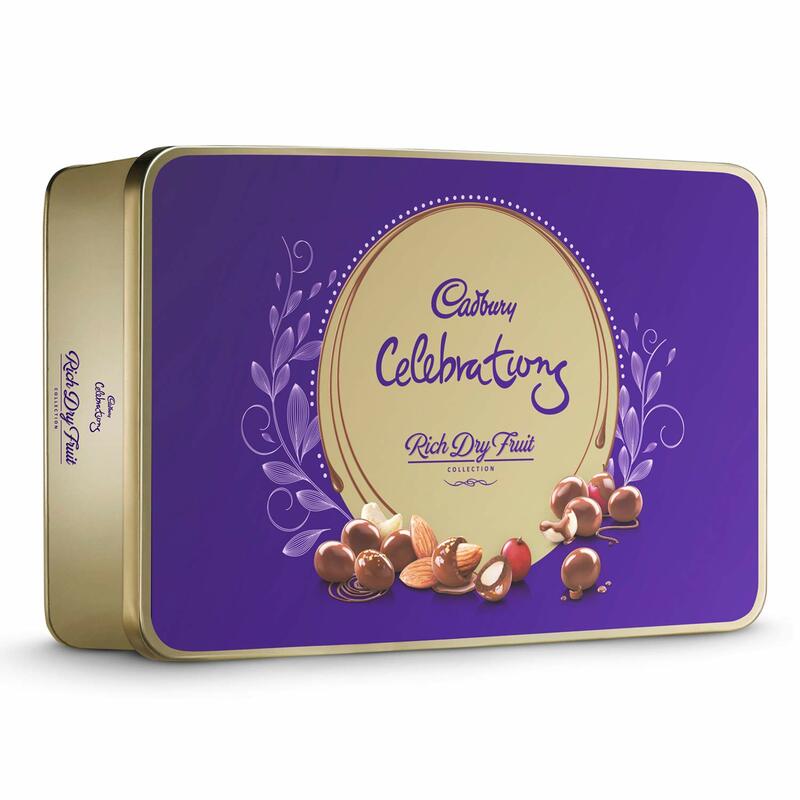 Enrich festival celebrations with your friends and family with this special assorted chocolate box. Makes for a perfect and memorable gift!